Before her early childhood career began in 2008, Kelly worked within the New Zealand Army and New Zealand Police. 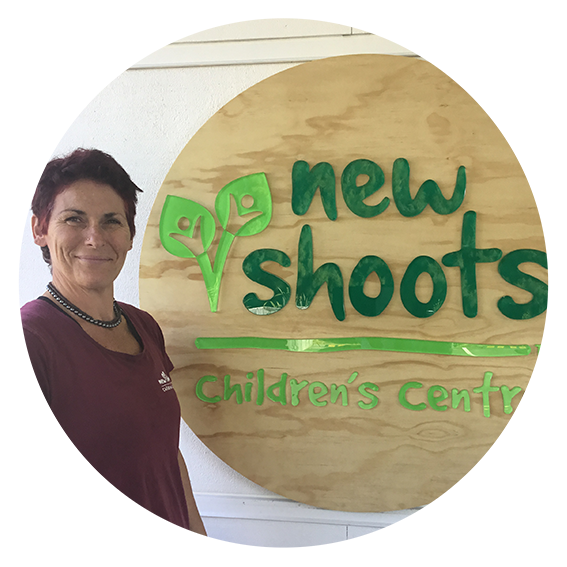 She joined New Shoots Papamoa when we opened in 2011. Kelly has a Master of Education from Massey University and lives in Papamoa with two of her youngest three daughters. In her spare time she enjoys crossfit, ultra marathons and good food.